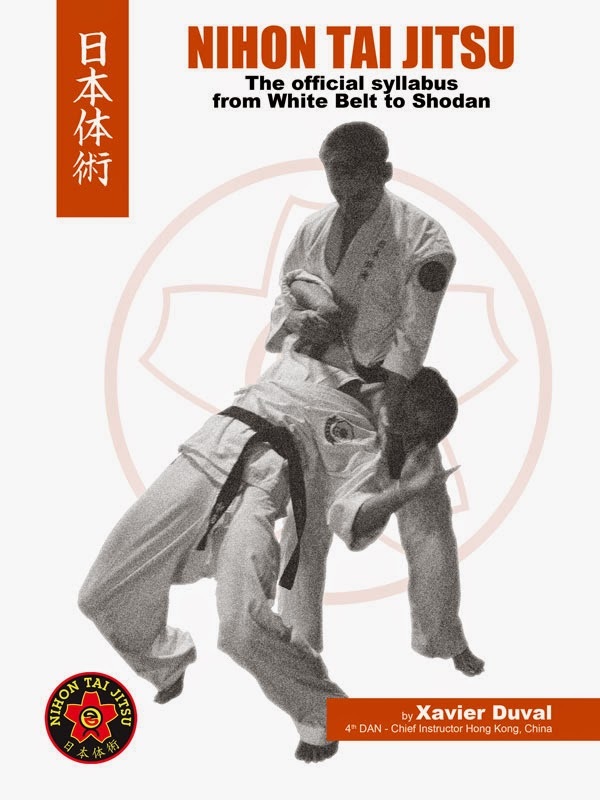 90 pages of content with hundreds of pictures to cover all the basic principles, the fundamentals (te-hodoki, tai sabaki, ukemi, atemi), basic techniques (atemi waza, kansetsu waza, nage waza) and kata (3 basic kata, Nihon Tai Jitsu no Kata Shodan, Kihon Kata). In this E-book you will also learn about the origins of Nihon Tai Jitsu and of the arts that influenced it, but also how the method has been structured. 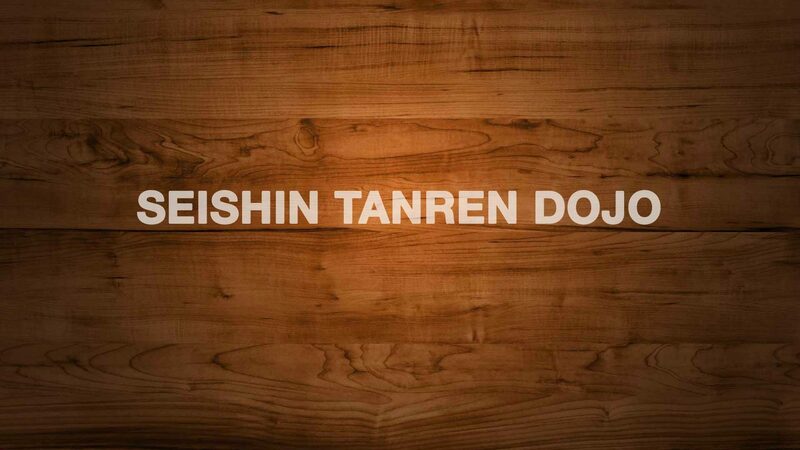 With traditional roots in Japan, dojo organisation and etiquette are key elements of Nihon Tai Jitsu. A whole chapter is dedicated to this topic, covering the rules of the dojo, the keikogi, bowing, the roles of Tori and Uke and teaching concepts. 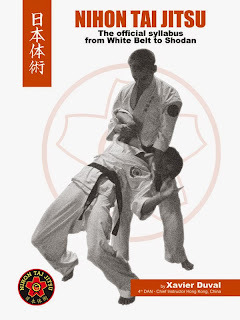 The first E-book published in English on Nihon Tai Jitsu is now available for HKD70 only. It is available in PDF, and readable on all your devices (computer, kindle, smartphone, tablet). A paper version is now also available on Amazon or directly at the dojo.